This one (1) hour online training course Functions of an Alarm System provides you an overview of what considerations should go into selecting the most compatible control equipment for an alarm system. The online course provides practical considerations in regards to placement of the access control panel and associated systems. 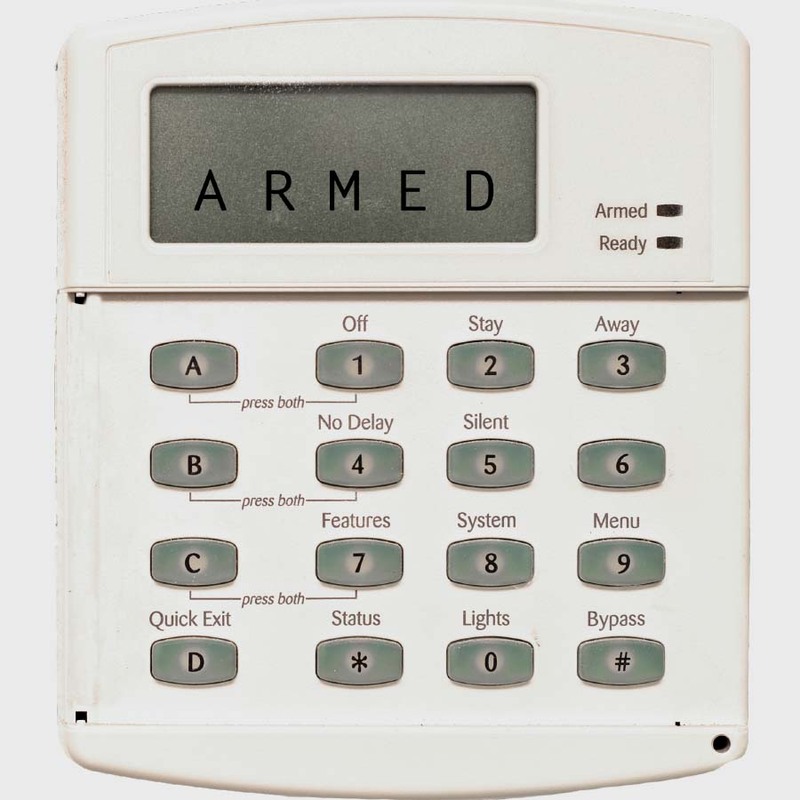 You will also learn what equipment has met the approval of more than one authority having jurisdiction, based on nationally recognized testing laboratories’ listed equipment, to use the best gear for your security alarm system. Register for the Functions of an Alarm System and learn on the best continuing education platform with the most effective e-learning and up-to-date technology.